It’s almost the end of September and, living in a draughty house that’s over 300 years old as I do, it’s wonderful to light a fire on a chilly evening. When they built our house, here in the heart of the little Welsh village of Anwen-by-Wye, coal would have been easily accessible and incredibly cheap, so each room has its own fireplace. Even the tiny rooms on the top floor, originally intended for the servants, have their own functional cast iron fireplaces, though I’m pleased to say we have a rather magnificent carved marble one in our sitting room. Nowadays we use low-emission anthracite in the hearth, because the use of ordinary coal, and even logs, isn’t terribly good for the atmosphere. We also only ever light the fire in our main room; radiators – supplied with hot water by our ever-warm Aga stove in the kitchen – were added to the house in the 1930’s, so we don’t really need to light a fire at all, but I love the way a living fire makes a room feel…and I don’t just mean in terms of the warmth. 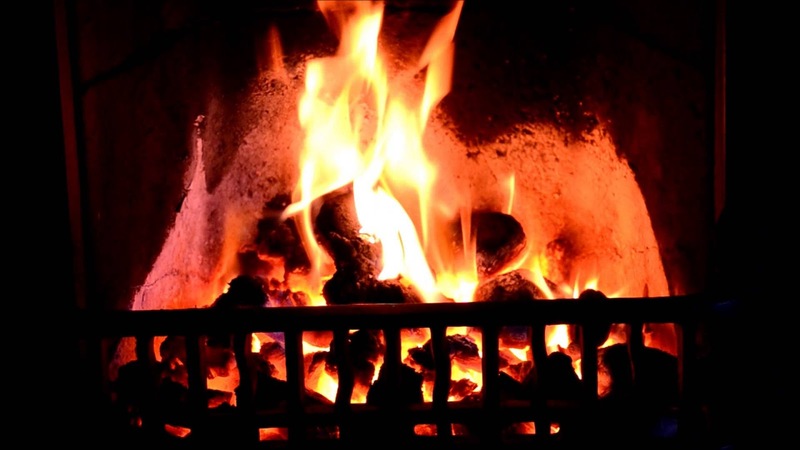 I grew up on a small farm in the west of south Wales, and when I look back on my life there I realize we didn’t have much, but we did have a lovely coal fire glowing through the autumn and winter months. It was by the light of the fire that I would look at the pictures in my books, and imagine myself living in Hundred Acre Wood with Pooh and Christopher Robin, or in Nutwood with Rupert Bear and his friends, or even with the Brown family, sharing a room with Paddington Bear. It’s funny to I realize so many of my early, imaginary friends were bears! I suppose Bunty, my loving calico cat has taken their place in many ways. Nowadays it’s wonderful to know that baby Albert is fast asleep in his room, my husband David is tapping away writing code in his spare-room office, and I can indulge myself with a tooth-coating mug of hot chocolate and a good book as I watch the firelight flicker. I’ve found a super series of mysteries about a Welsh-Canadian professor of criminal psychology who travels the world solving cases like the ones I used to enjoy that were written by Agatha Christie – Cait Morgan is her name and she’s a bit like me in some ways…well, she’s Welsh, a bit bossy, and her waistline tells everyone she enjoys her food! 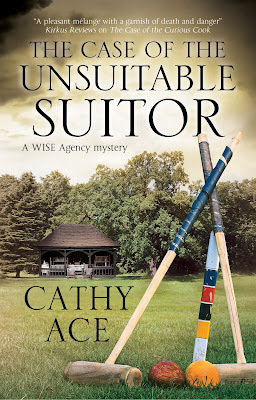 I suppose some might think it’s a bit odd that I read mysteries, given that I am myself a private enquiry agent, but I enjoy the thrill of working out whodunnit even in my spare time. The good thing about being the tech-maven for the WISE Enquiries Agency is I can do what I do here at home most of the time, and don’t have to go off to work on cases (usually) nor attend meetings at the office in the lovely converted barn our company uses, out in the grounds of Chellingworth Hall. Thank heavens for modern technology…and early-autumn fires! 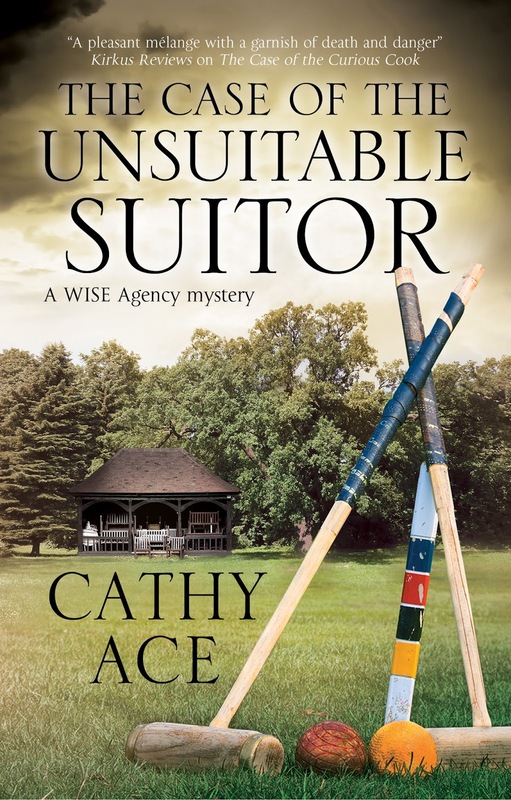 The paperback version of the fourth WISE Enquiries Agency Mystery - THE CASE OF THE UNSUITABLE SUITOR - is now available to pre-order...it's to be released on November 1st 2018! Click here for link! 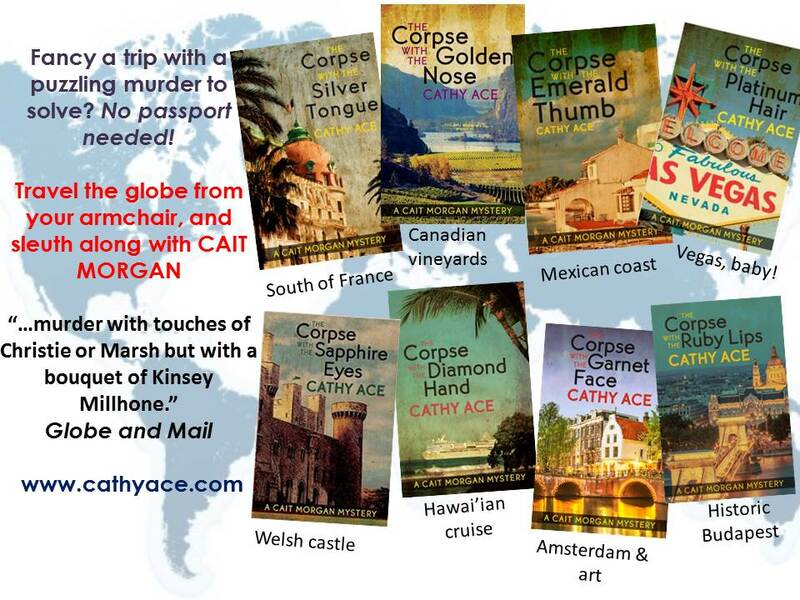 It's no surprise that you enjoy reading mysteries. Figuring out the puzzle of a mystery is definitely an enjoyable time.